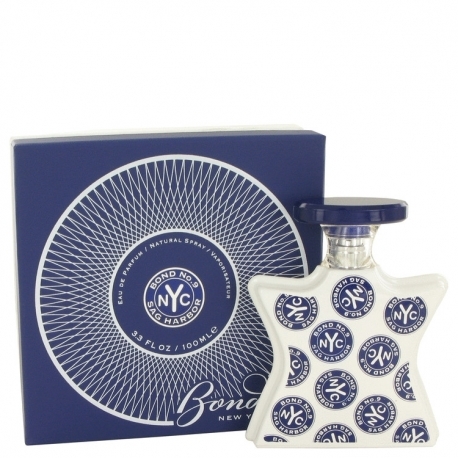 Little Italy by Bond No 9 is a Citrus Aromatic fragrance for women and men. Little Italy was launched in 2004. The nose behind this fragrance is Francis Camail. 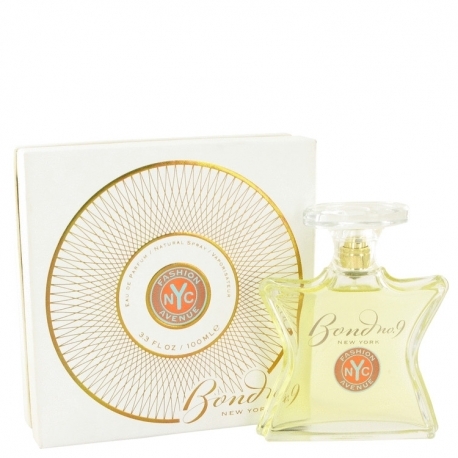 Top notes are clementine, mandarin orange and grapefruit; middle note is neroli; base note is musk. 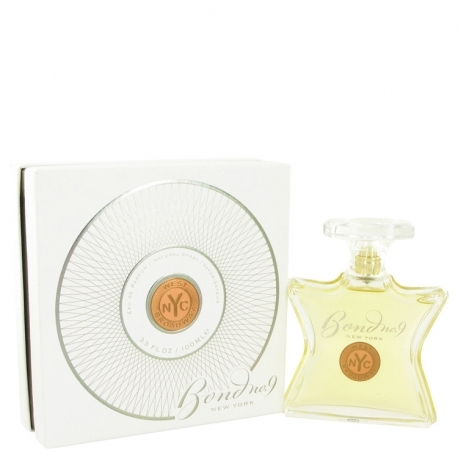 New York Fling by Bond No 9 is a Floral fragrance for women. New York Fling was launched in 2003. The nose behind this fragrance is Laurent Le Guernec. Top notes are clementine, ginger, fruity notes, bergamot and cardamom; middle notes are peony, freesia, lily-of-the-valley and jasmine; base notes are amber, musk, basil, cedar and sandalwood. 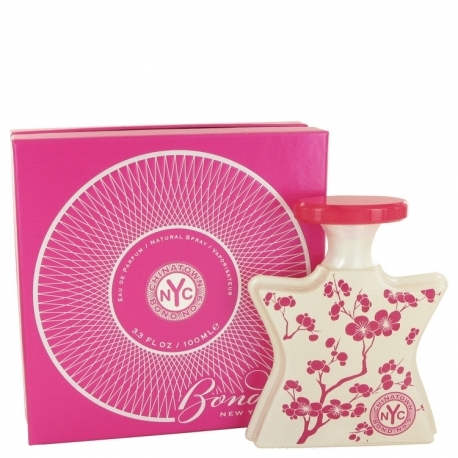 Fashion Avenue by Bond No 9 is a Floral fragrance for women. Fashion Avenue was launched in 2003. The nose behind this fragrance is Robertet. 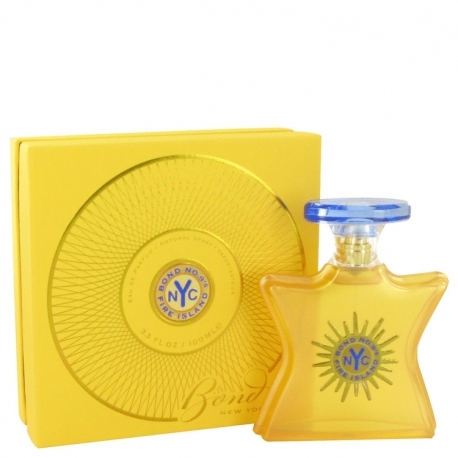 The fragrance features mimosa, ylang-ylang, black currant, water notes, green notes, citruses, sandalwood and cashmere musk. 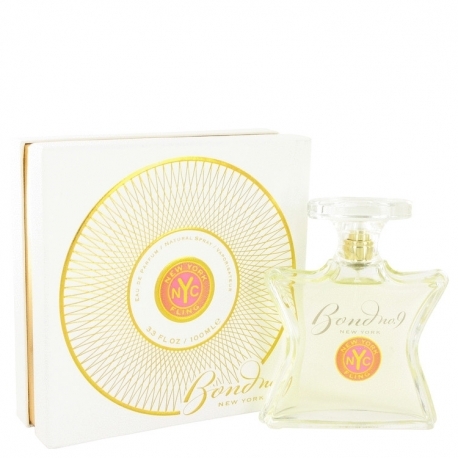 Madison Soiree by Bond No 9 is a Floral fragrance for women. Madison Soiree was launched in 2003. The nose behind this fragrance is Robertet. 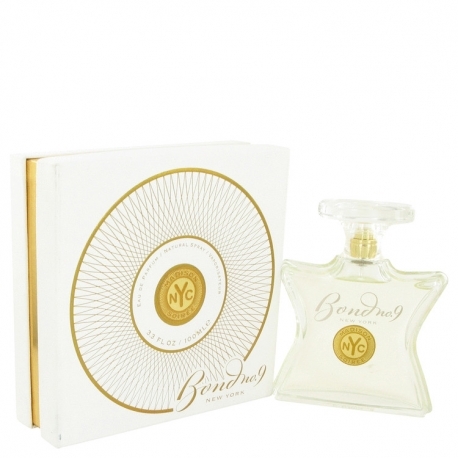 The fragrance features honeysuckle, gardenia, jasmine, oakmoss and aldehydes. Gramercy Park was launched in 2003. 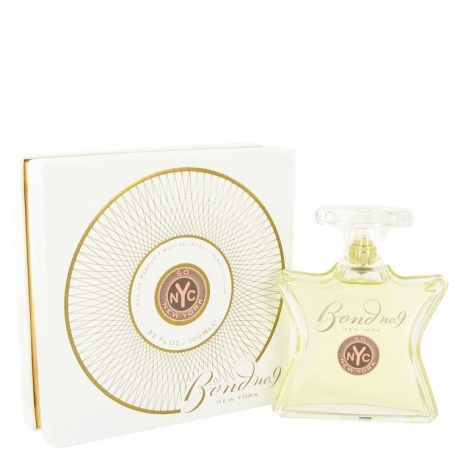 The fragrance is floral - green, suitable for both sexes. 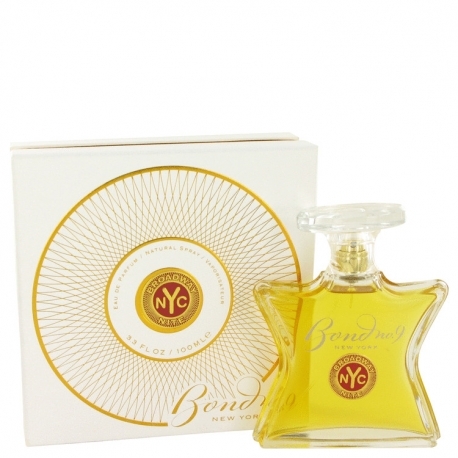 So New York by Bond No 9 is a fragrance for women and men. So New York was launched in 2003. The fragrance features cacao, coffee and mirabelle plum. 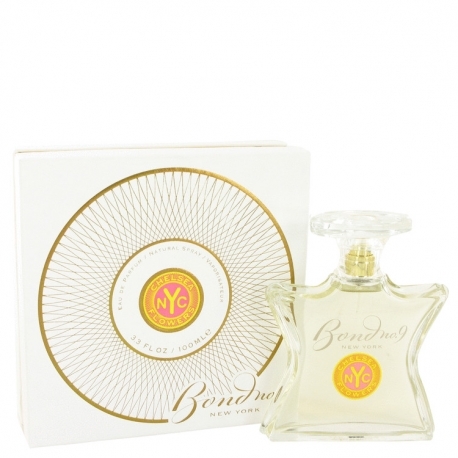 Bond No.9 High Line High Line is a new fragrance by Bond No.9 presented in an irresistible flacon decorated with leaves of grass and charming floral buds. 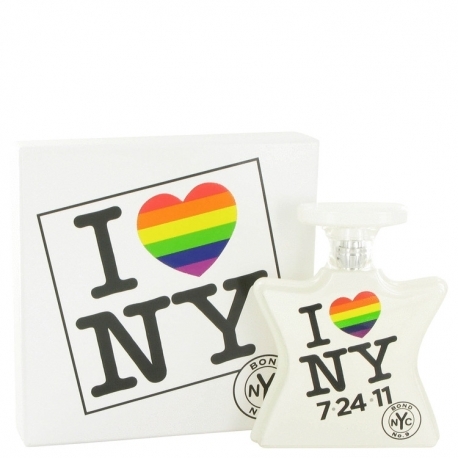 It was inspired by the newest park of New York, which now has a fragrance dedicated to its existence. "For Bond No. 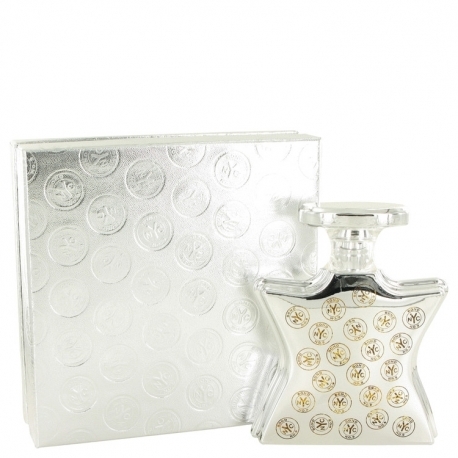 9s high-spirited, holiday-time eau de parfum launch, the inspiration is Washington Square that outspoken patch of greenery with built-in bocce courts, chess tables, Scrabble zone and (not to forget) its own triumphal arch". This Fall (2010), Bond No. 9 launches two eaux de parfum - Cooper Square and Washington Square. Bond No.9 is launching a new fragrance named Sag Harbor. "Bond No. 9s Sag Harbor is a languid, flower-garden, ivy-coated, marine-scented ode to that quietly beguiling alternative South Fork town.' it is announced from the company. 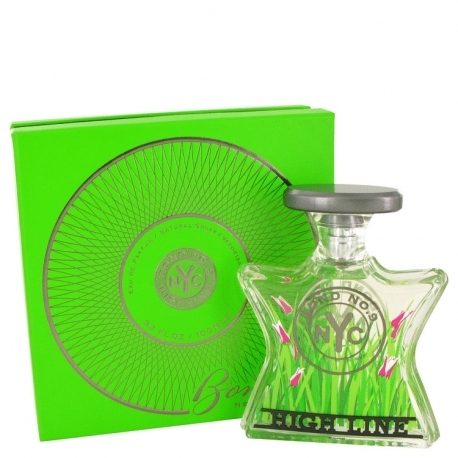 The hectic city that never sleeps is getting a new fragrance in September 2012, which is launched by the niche house of Bond No9. 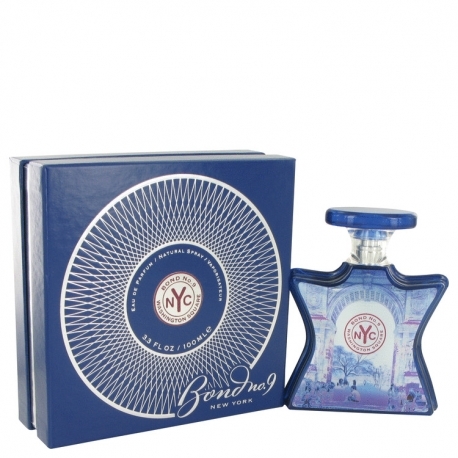 It is the scent of Manhattan that reflects night colors of the central city island next to the Hudson River and uses the neon blue shades of night lights to emphasize street commotion, crowd and dynamic of the worlds capital. 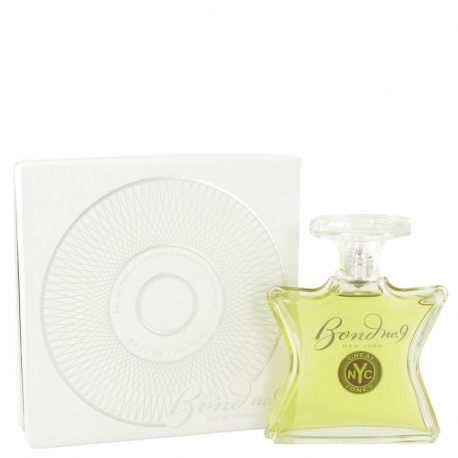 Designer Bond No 9 has 117 perfumes in our fragrance base. The earliest edition was created in 2003 and the newest is from 2016. 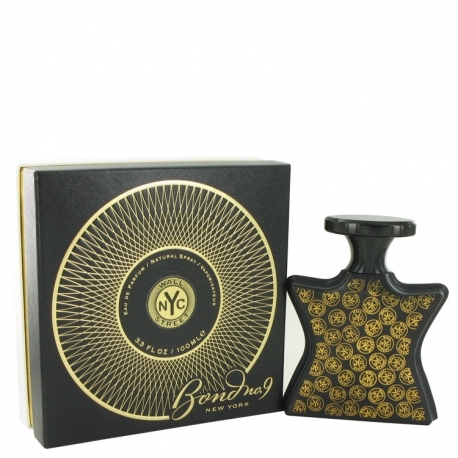 Bond No 9 fragrances were made in collaboration with perfumers Laurent Le Guernec, David Apel, Maurice Roucel, Laurice Rahme, Michel Almairac, Aurelien Guichard, Vera Vanore, Francis Camail, Robertet, Rene Morgenthaler, Laurent le Guernec, IFF, Claude Dir and Stephen Nilsen.